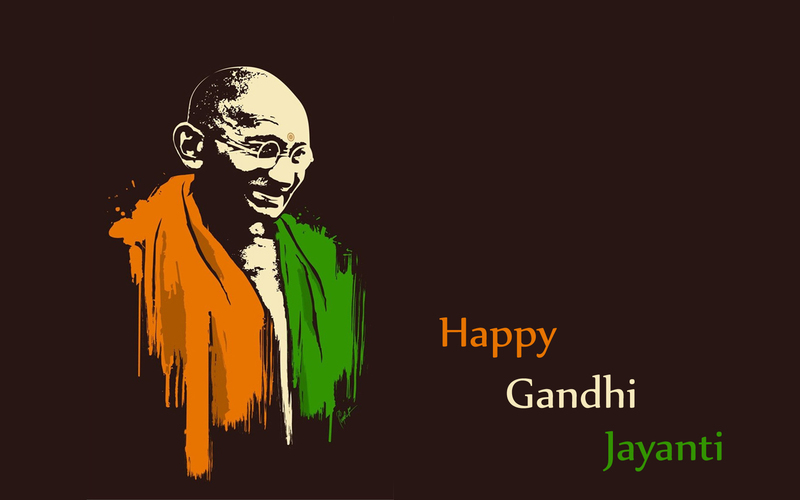 Gandhi Jayanti is a national festival or holiday in India and is celebrated every year on 2nd October. He was born on 2nd October in Porbunder, Gujarat. It’s a small town in Gujarat. He was a man with simple living and high thinking. He was against the violence and the addictions like smoking,drinking and non-vegetarianism. He completed his degree of law from U.K and practiced law in South Africa. His Father’s name was Karamchand Gandhi and Mother’s name was Putlibai Gandhi. At the age of 13,He got married with Kasturba Gandhi and they have four sons named as Harilal Gandhi, Manilal Gandhi, Ramdas Gandhi, Devdas Gandhi. 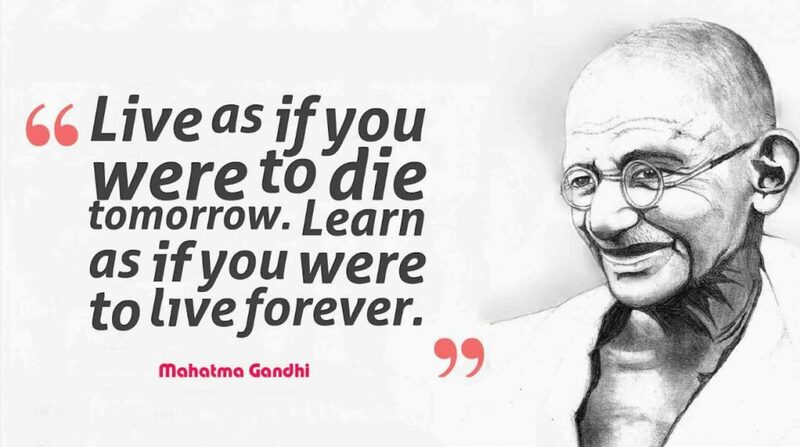 This day is celebrated in the honor of the birthday of Mohandas Karamchand Gandhi. 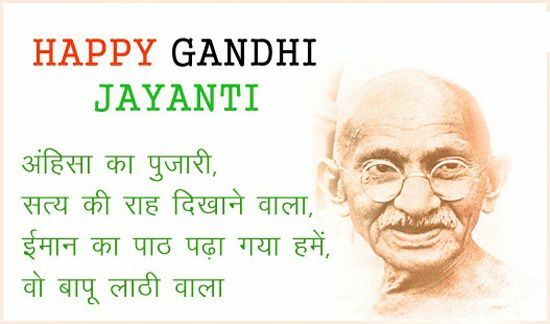 He is known as the “Father of the Nation” or “Bapuji”. 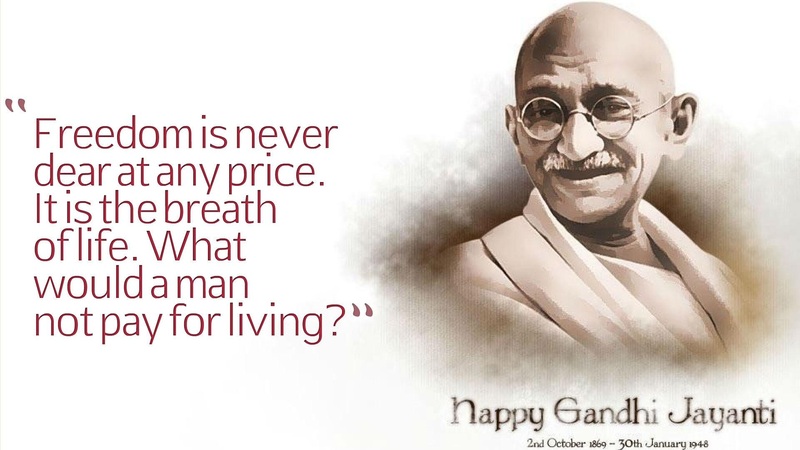 Internationally, this day is celebrated as International day of Non-Violence as he had a believe on the non-violence and was a symbol of truth and peace. 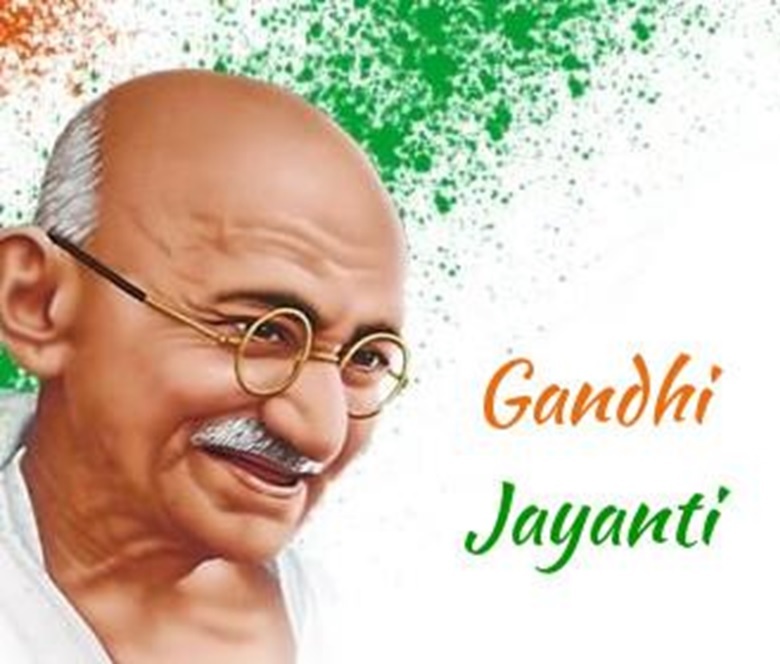 He started the ‘Satyagraha’ movement for the Indian freedom struggle. 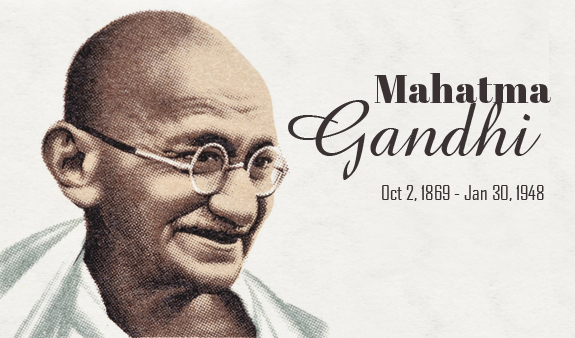 He proved to the world that freedom can be achieved through the non-violence. 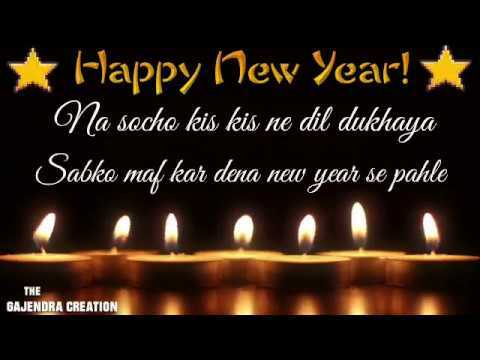 All the organizations throughout the India remain closed on this day. This day is marked by prayer services all over India. 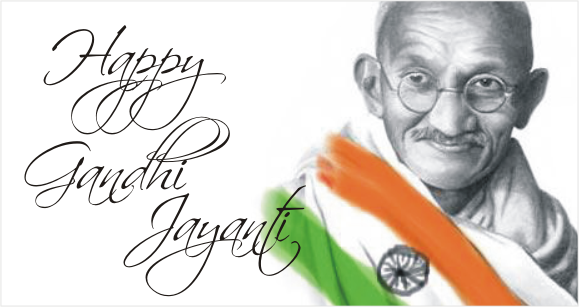 Statues of Gandhiji is decorated with flowers and garlands, Special events are organized at Raj Ghat, Delhi. People do prayers and sing Mahatma Gandhi’s favourite bhajan in his memory. “Raghupati Raghav Raja Ram, Patit Pavan Sita Ram…”.